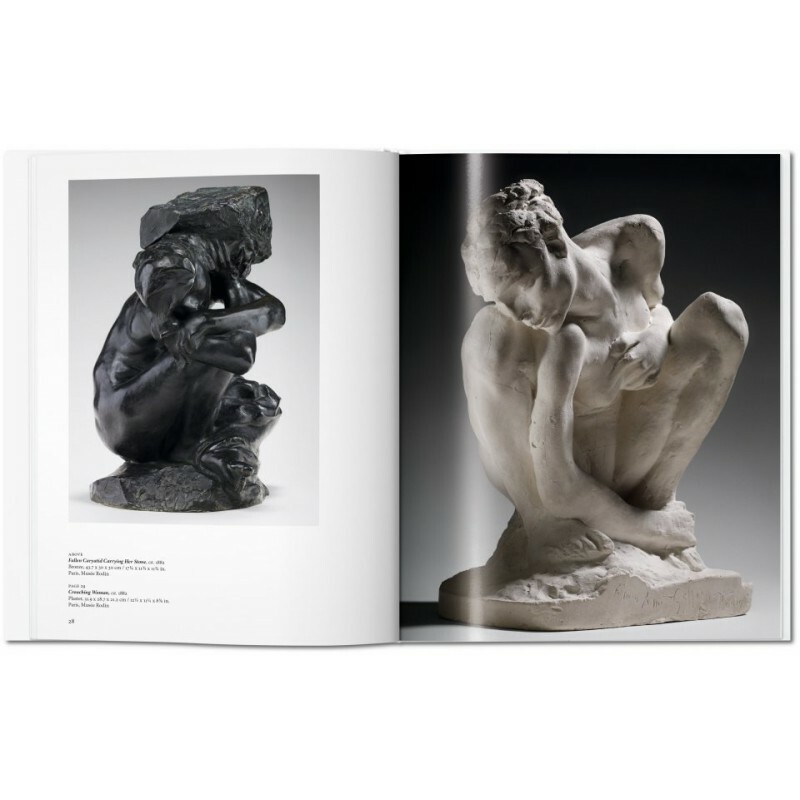 In a career that bridged the late 19th and early 20th centuries, Auguste Rodin (1840–1917) was at once deeply inspired by artistic heritage and a rebel against its idealized forms. With a commitment to naturalism, he sought to render not only the realities of human flesh but all the rawness of human feeling and experience, exploring the physical postures and expressions of contemplation, joy, love, lust, loss, shame, anguish, or turmoil. 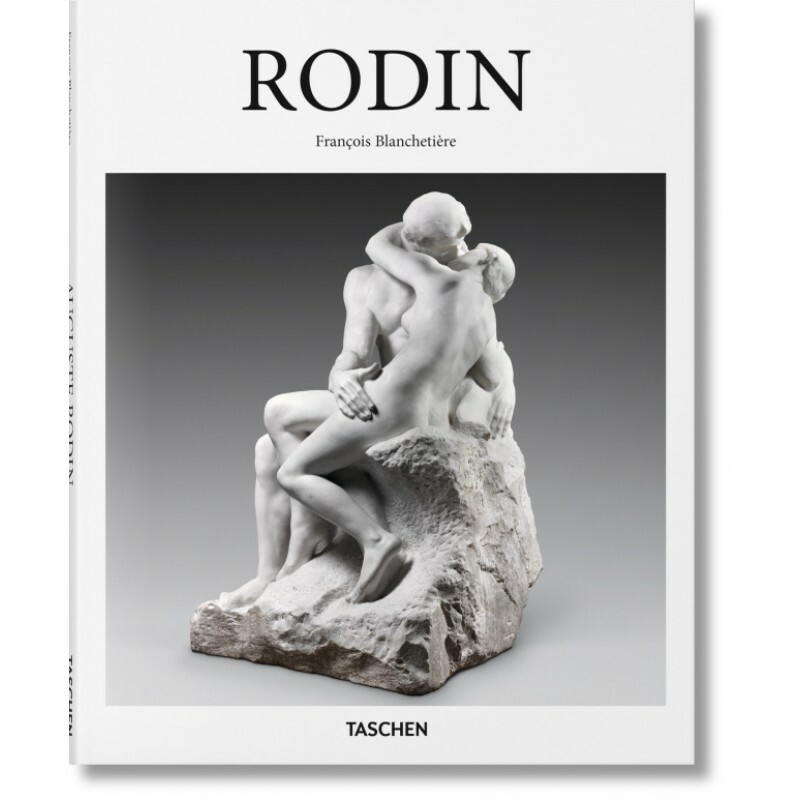 Rodin’s works are distinguished by this fidelity to nature and physicality. 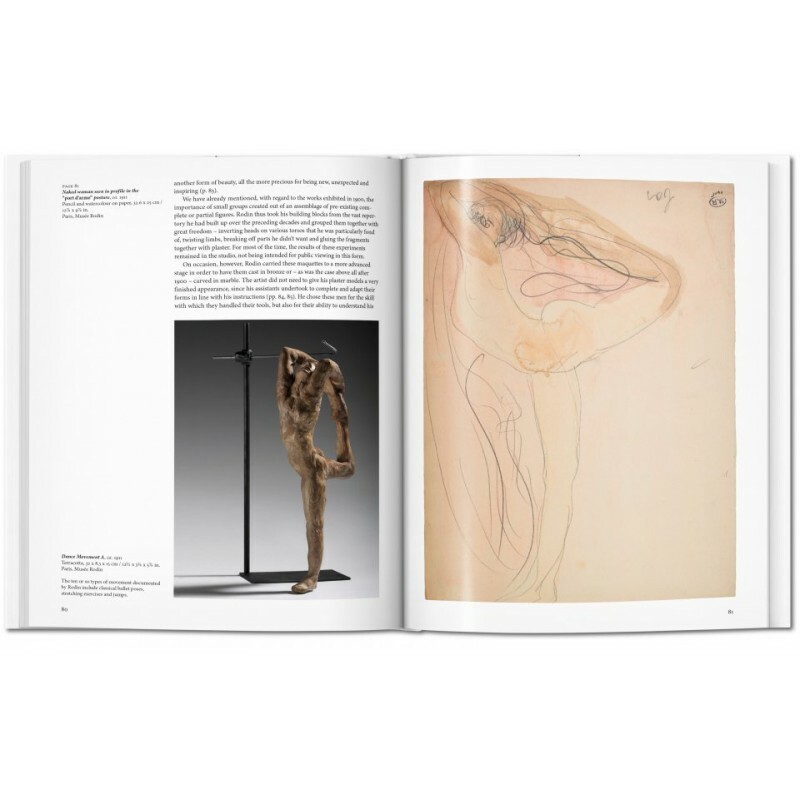 He rendered his subjects as he found and saw them: old and wrinkled or young and voluptuous, and pushed the textural possibilities of clay, wax, plaster, bronze, and marble to record the particularities of body surface and form. The results were often deeply sensual, beguiling the viewer with smooth contours, silkiness, and poses that expressly revealed genitalia. 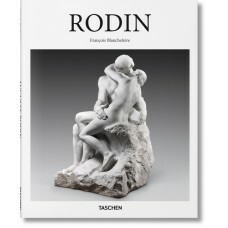 The tender and titillating The Kiss is one of Rodin’s most famous works, as well as the brooding The Thinker (1880). 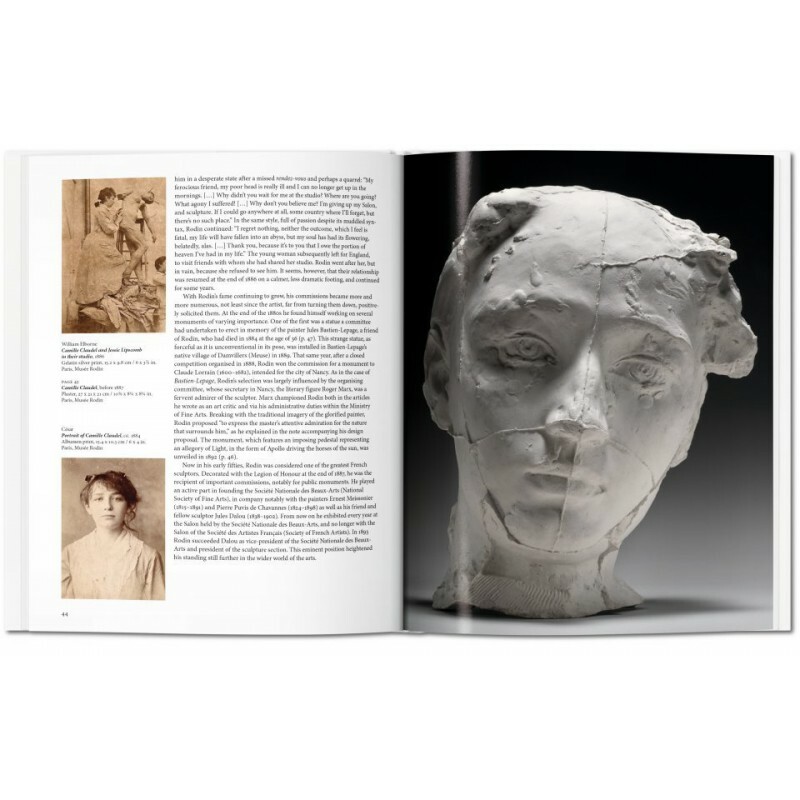 Produced in collaboration with the Musée Rodin, this book introduces Rodin and the evocative intensity and influence of his work, at a defining moment for emerging modernism and as a leading inspiration for 20th-century artists from Maillol to Brancusi, Moore to Matisse. François Blanchetière studied History and Art History at the universities of Caen and Lyon and at the Sorbonne in Paris. He has been curator at the Musée Rodin (Paris and Meudon) since 2005. 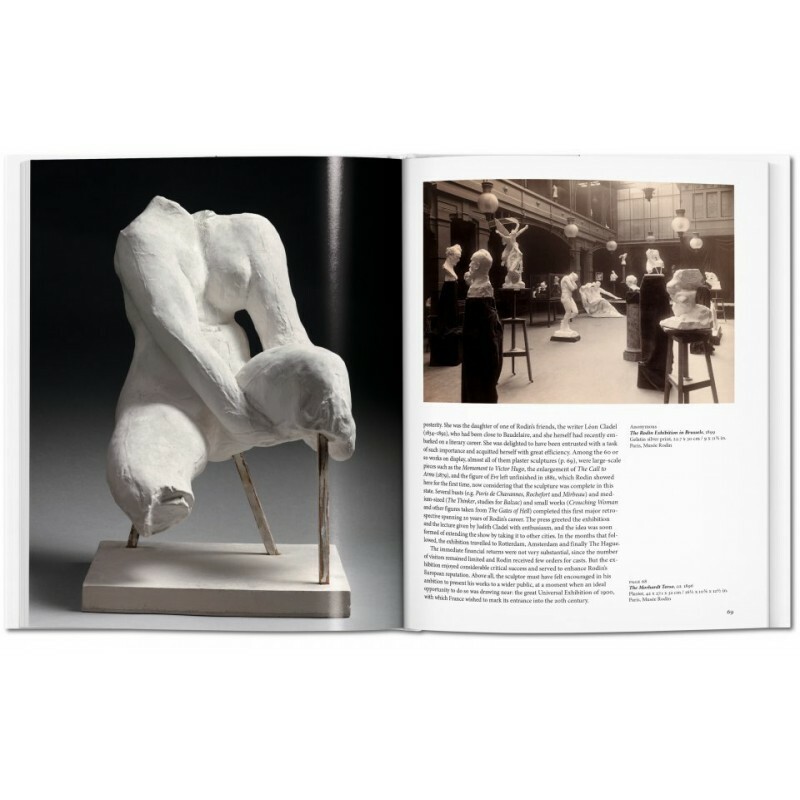 A specialist in French art of the 19th century and in Rodin in particular, his spheres of research also include the techniques of sculpture and the history of collections.